The first skate park of Olympic standards in Georgia was opened in Kutaisi, where championships will take place on site soon. 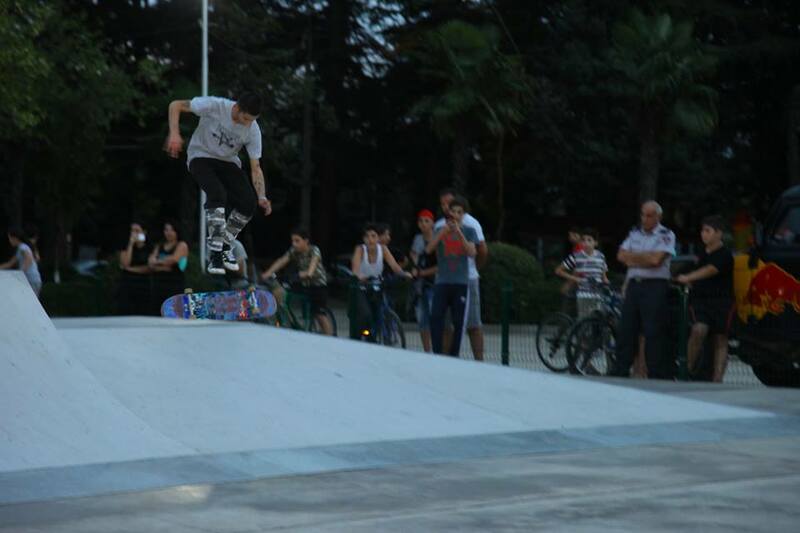 Arrangement of Skate Park cost 197 000 GEL and was funded from Kutaisi budget. “Kutaisi youth were demanding Skate Park for seven years, we promised them exactly a year ago that Kutaisi would have it, and we made it happen fairly soon. 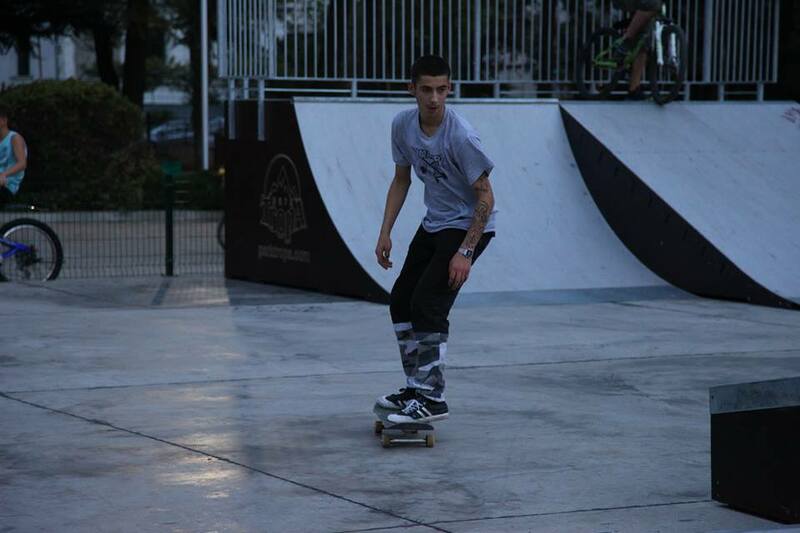 Kutaisi is the first city in Georgia, which has a skate park with modern standards and will soon host international championships, – stated Kutaisi Mayor Giorgi Chighvaria.